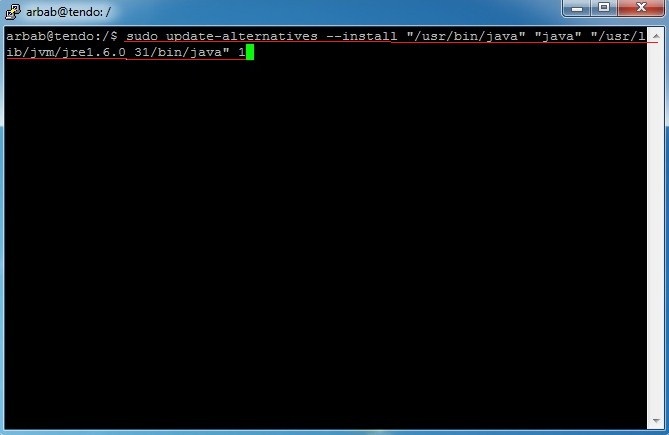 First, we will check that java is already install or not on our system? 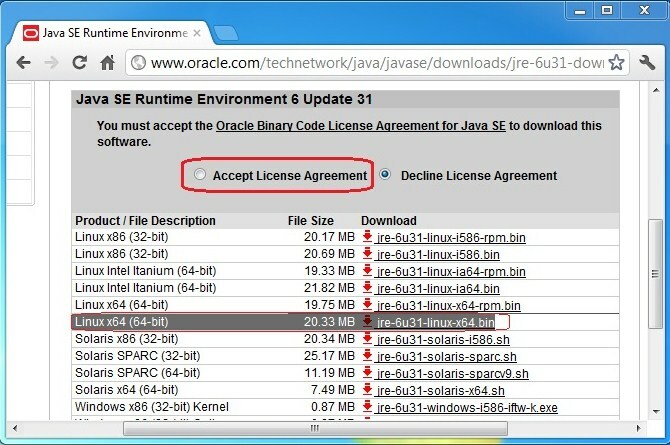 As, we can see that the java is not install on our system, so we will downloads the Java binary installer from Oracle. 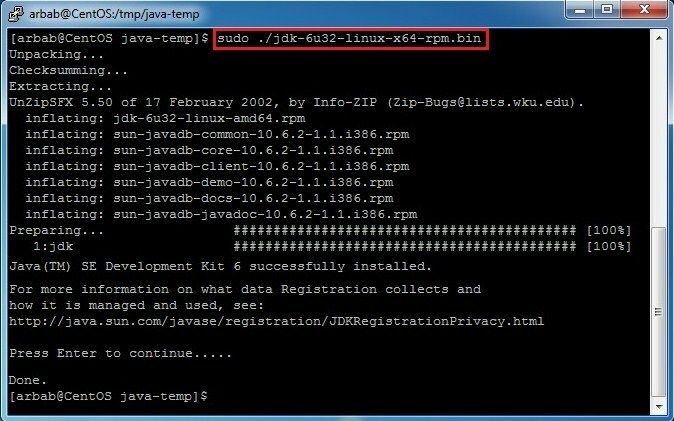 (In this example, we will download & install the jdk, but the procedure is exactly the same for jre). 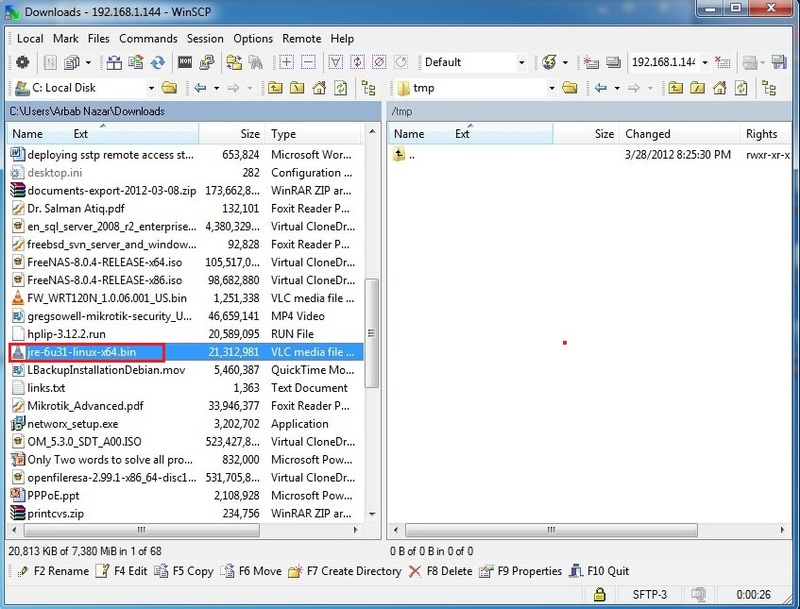 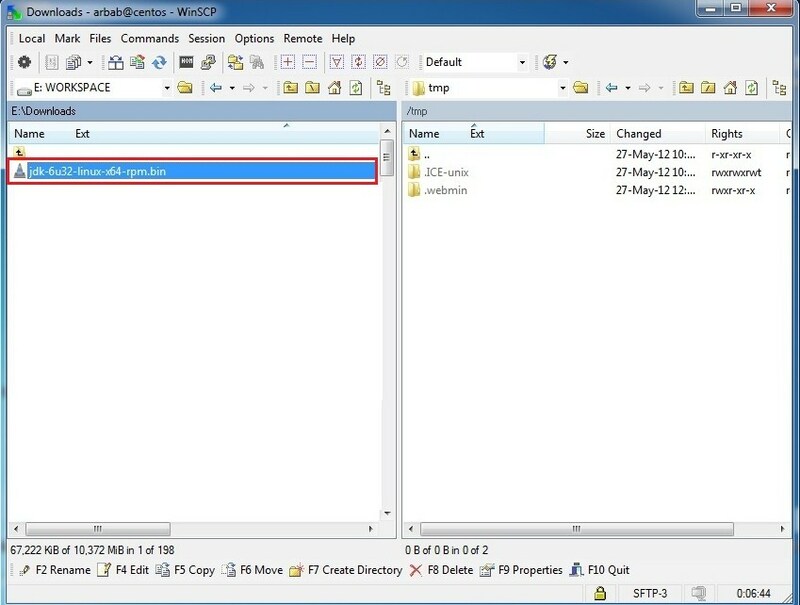 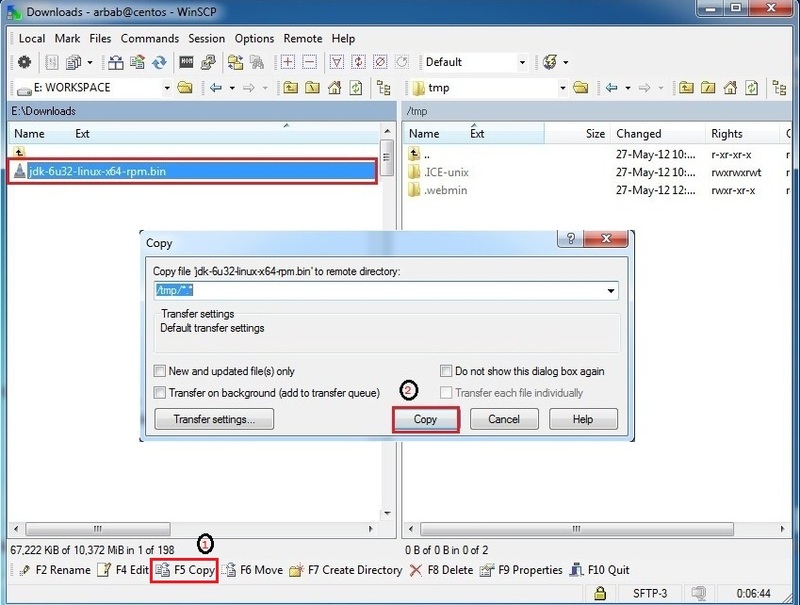 Transfer the downloaded file (jdk-6u32***) to the CentOS from Windows machine using WinSCP. 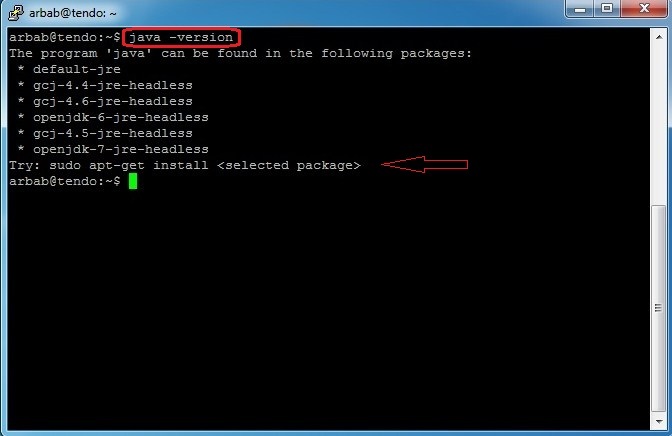 As, we can see that the java is not install on our system, so we will downloads the Java binary installer from Oracle. 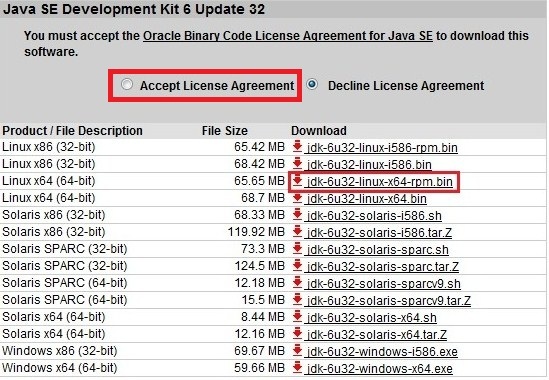 (In this example, we will download & install the jre, but the procedure is exactly the same for jdk). 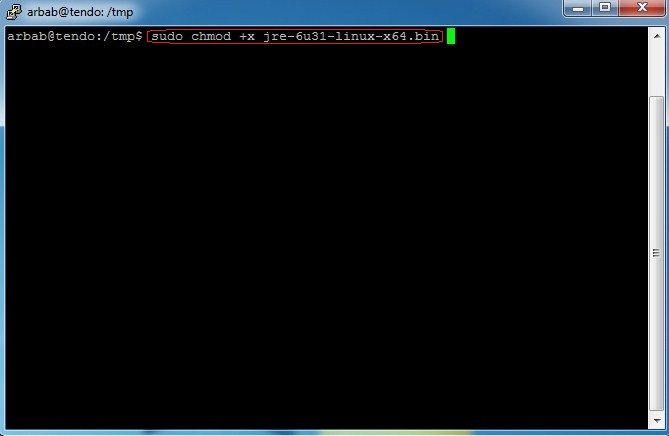 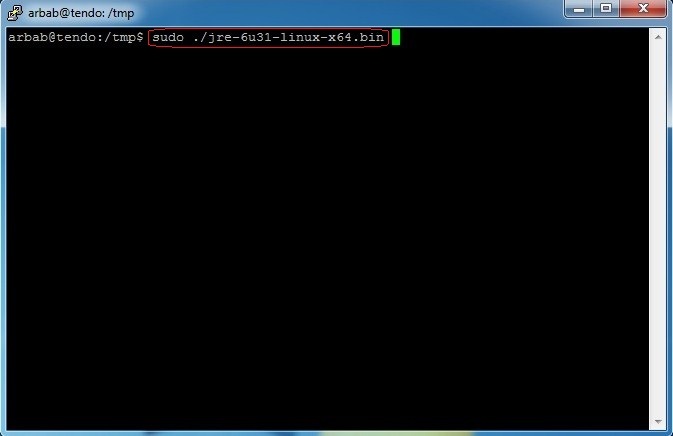 Transfer the downloaded file (jre-6u31***) to the Ubuntu from Windows machine using WinSCP. 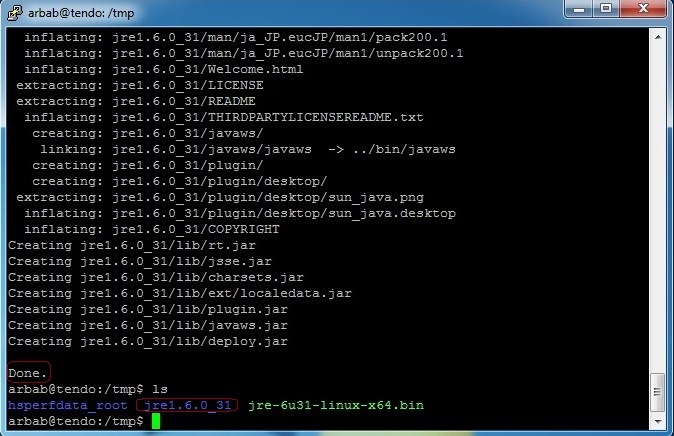 Give execute permission to jre file. After execution, it makes a new directory in the same location where jre file reside. 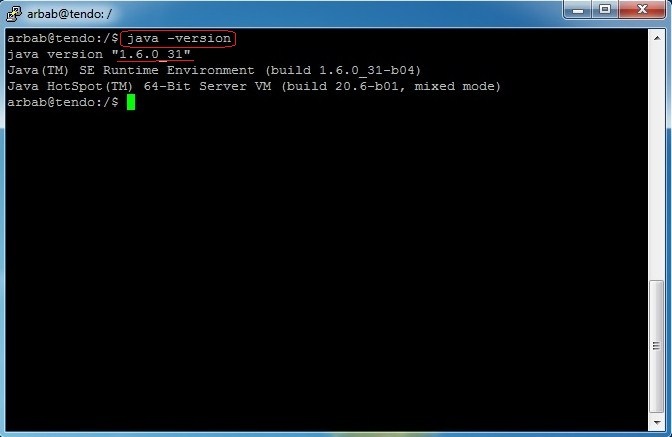 Check the installed version of java. 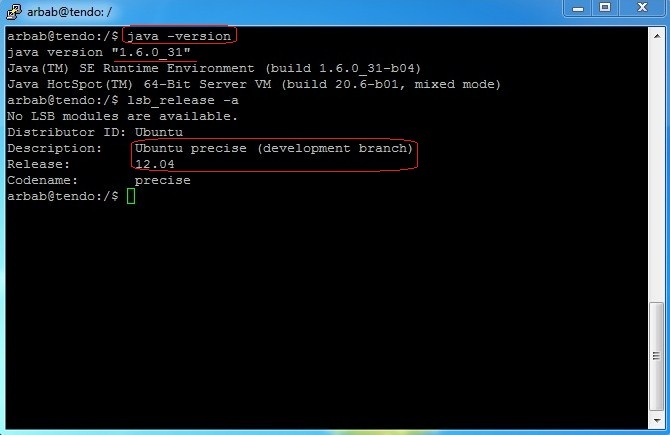 Here is a confirmation that we successfully installed the java on Ubuntu 12.04.